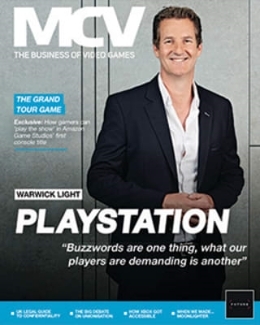 Your favourite games industry trade publication has moved from the countryside of Hertfordshire to London. 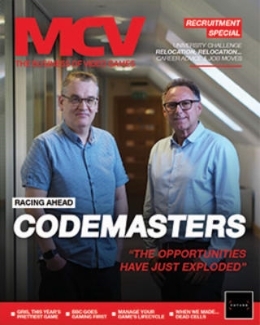 MCV is now based in NewBay Media’s London office at the Emerson Building, near London Bridge, after the closure of the Hertford office. This follows the hiring of journalism veteran Seth Barton as the publication’s new editor and the promotion of Alex Calvin to deputy editor. 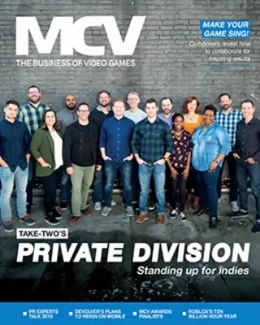 Meanwhile, the NewBay Media games team – which also includes MCV’s sister title Develop – can be reached at 0203 889 4900.